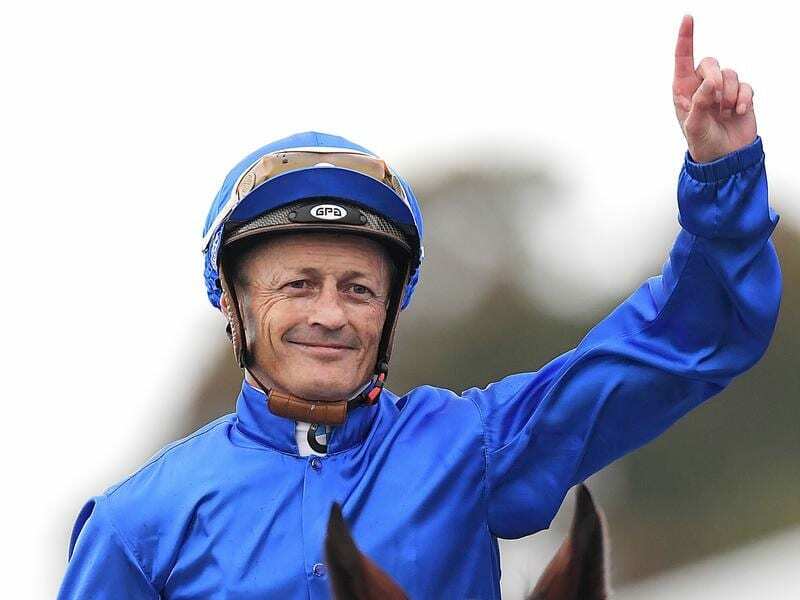 Jockey Damian Browne will exhaust all medical options before deciding on his future career. He knows he could be forced into retirement but doesn’t want to go without a fight. “I am only a fifty-fifty chance of riding again. Whether that means I am an even money chance to retire or whether it means I am an even money chance to ride again is on your interpretation,” Browne said. “If I was to take everything that people have suggested I would rattle. I really appreciate it but I have to be sensible,” he said. Doctors believe Browne’s long-time use of anti-inflammatory drugs on an empty stomach for chronic knee problems caused an ulcer which burst and perforated his bowel. “Everything involving my bowel and my kidneys has stabilised but now it is my leg causing the problems,” he said.